Airocle’s C Series of wall louvres are an excellent natural ventilation choice for buildings open to weather exposure. Available either fixed, or as operable blades, the C Series wall louvres feature a specifically-engineered ‘weather lip,’ which maximises protection from the elements. With a free open area ranging from 43% for fixed louvres to 83% for operable louvres, C Series units are an excellent choice for maintaining optimum airflow for industrial and commercial building whilst simultaneously protecting your building and occupants from adverse weather. Designed for maximum performance, there is no compromise when it comes to aesthetics. The C Series louvres have an appealing design and come in a range of colour and materials to fit all project requirements. Airocle’s C Series of wall fixed or operable louvres are suitable for a wide range of buildings, including commercial, industrial and community uses. Versatile and packed with features and options, Airocle’s C Series louvres are an economical, environmentally-friendly and sustainable choice for your project. Airocle’s C Series are carefully designed and meticulously manufactured to significantly improve the amenity of a building in many different environments. As global energy prices increase, coupled with more stringent ‘green’ building requirements, sustainable building practices have become mandatory. The C Series louvres combine modern technology with natural science to produce natural air ventilation solution that meets all relevant building standards and promote sustainability. Weather conditions in Australia and around the world can be extreme. Airocle’s C Series louvres are specifically engineered to endure tough weather conditions, giving you peace of mind that your investment will be protected, now and in the future. Using a natural ventilation system can bring significant savings on typical energy bills as well as the numerous functional benefits. Factored over time, these savings make the C Series extremely cost effective when compared to other, less energy efficient systems. When it comes to choosing a natural ventilation system, simple installation can be a deciding factor. Airocle’s C Series louvres are both simple and user-friendly for installation by qualified and instructed tradesmen. C Series units are shipped completely packed-down with all necessary parts. 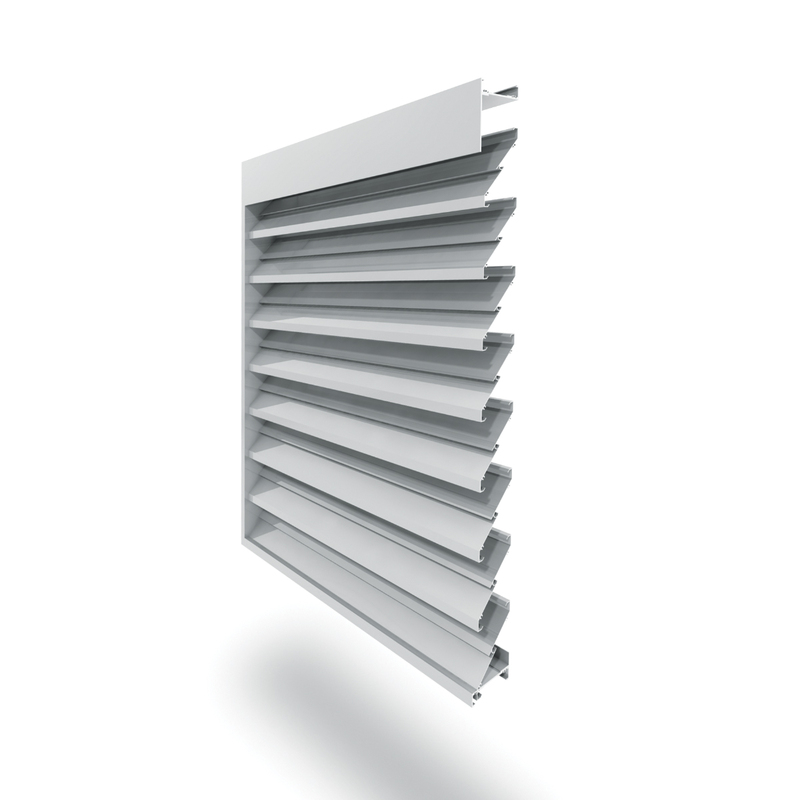 Made of the highest quality materials, C Series louvres are size-customisable to a maximum blade span of 1600mm. C Series wall louvres come with a range of optional accessories to further enhance performance and attend to your individual project needs. Bird, vermin and insect mesh is available in a range of materials. Additional accessories include security screens and bars, rain sensors, blanking sheets, volume control dampers, fire & smoke dampers and dust filters. Once installed, C Series wall louvres are subject to virtually no running or maintenance costs. Our range of products has a proven track record around the world for efficiency, performance and cost. Airocle’s professional team is adept at helping you find the right natural air, smoke heat and pressure ventilation solution. Contact Us today to find the right solution for you.